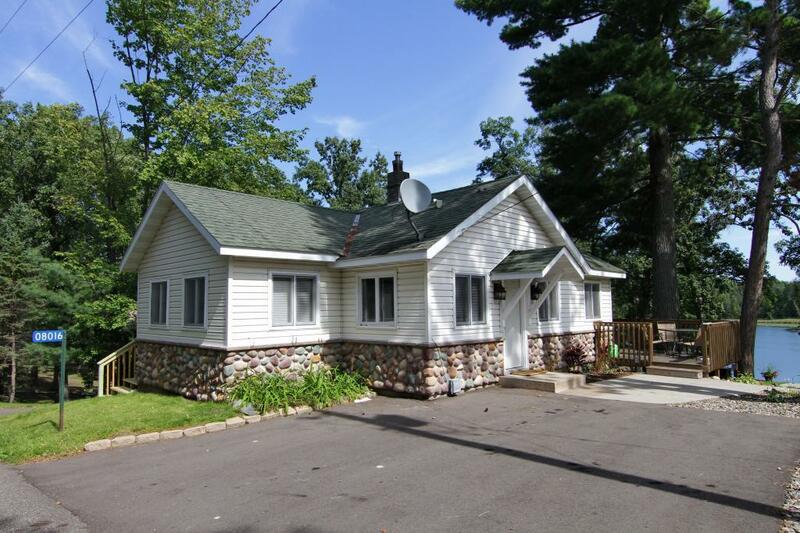 Gull Lake- 2 cabins totaling 4 bedrooms and 2 bathrooms. The lakeside cabin sits at waters edge and has a full kitchen, bathroom, sleeps 6, and a walkout basement. The main cabin features 3 bedrooms and 1 bathroom, with birds eye view of Gull Lake. 60 feet of great shoreline provides enough space for all your toys and swimming. Best of all is the location within walking distance of multiple restaurants and the new County 77 Trail.